Weed All About It: Twistfix VS The Green Invaders! If you've been enjoying the sunshine recently, then you're not the only one! The annual weed invasion has begun and it's time to get tough on these green garden invaders with the Twistfix professional collection of weed control products. This is our basic, standard option, designed to combat growth of hardy weeds. Ivy is a particular problem at this time of year; the creeping weed grows extremely quickly and can damage structures and trees. Roundup is used all over the country by local councils to control ivy, grasses and other weeds on paths, roadsides and other hard ground. For controlling annual and perennial weeds, Roundup Provantage 480 is a more advanced glyphosate weedkiller. It works by disabling the enzyme system of green plants; these enzymes are not present in humans, animals, fish or other living things and so it is perfectly safe and non-toxic to anything but green-leaved weeds. Weeds that come into this category are the notorious Japanese knotweed and hogweed, both extremely invasive species. 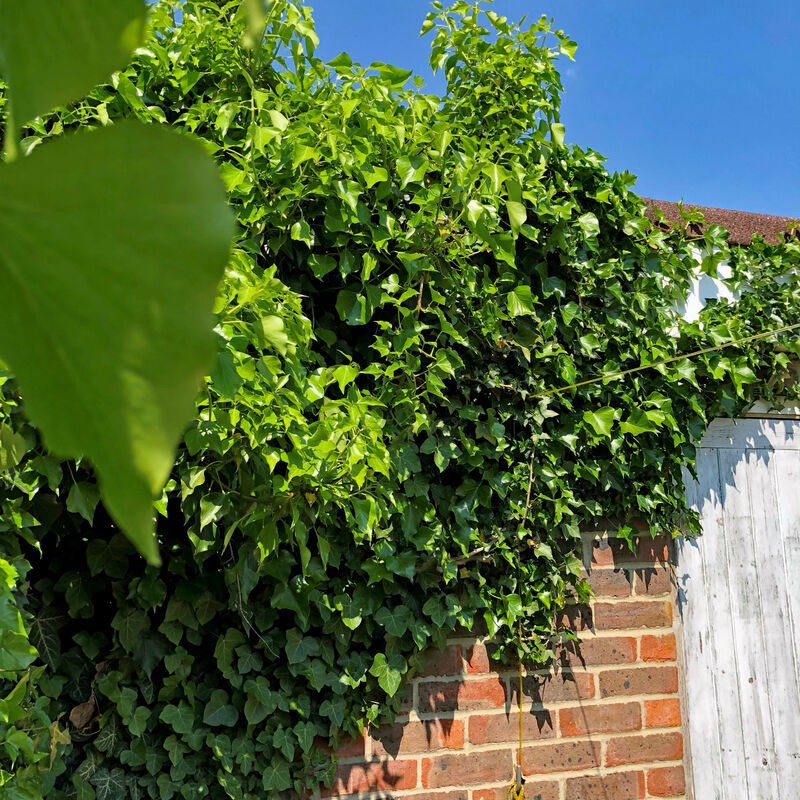 Hogweed is known for causing burns and allergic reactions while Japanese knotweed is so damaging and pervasive that it is against the law to leave it untreated on your property. 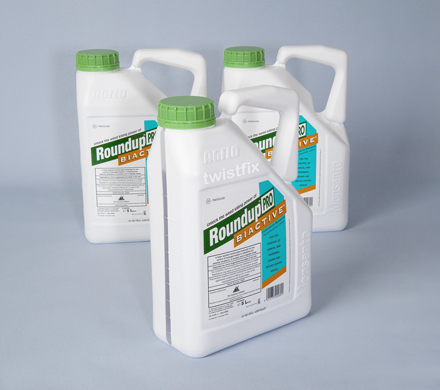 Roundup Pro Bio in an economical 3-pack kit is tough enough for the job. 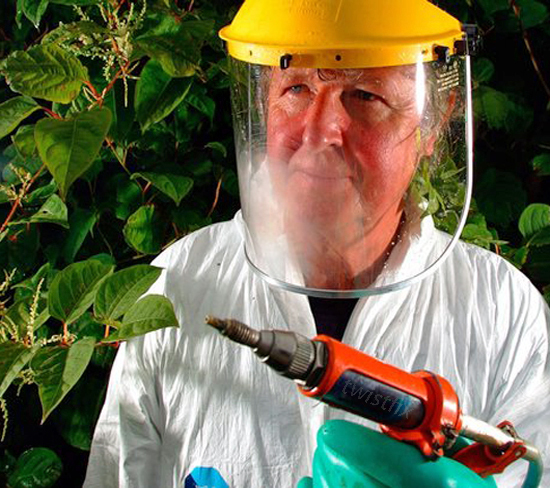 Hollow-cane invasive plants like Japanese knotweed need special treatment and successfully solving the problem requires the use of a herbicide injection gun. Carefully calibrated to dispense an exact dosage of glyphosate deep into the stem portion of the weed, the Twistfix Stem Injector Tool is a crucial weapon in your armoury. Check out these products and more in the 'Weed Control' section of the Twistfix website.